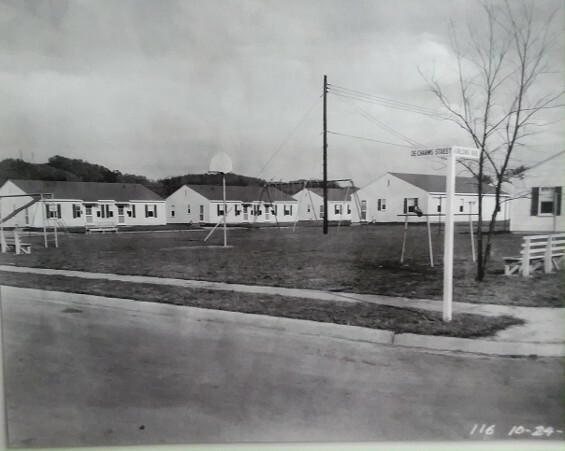 Ordnance Park housing area in St. Albans was built in 1941 for housing for the Department of Defense workers and built by the Navy Department. Primarily those working at the Naval Ordnance Plant in South Charleston and the B.F. Goodrich Rubber Plant in Institute, WV. 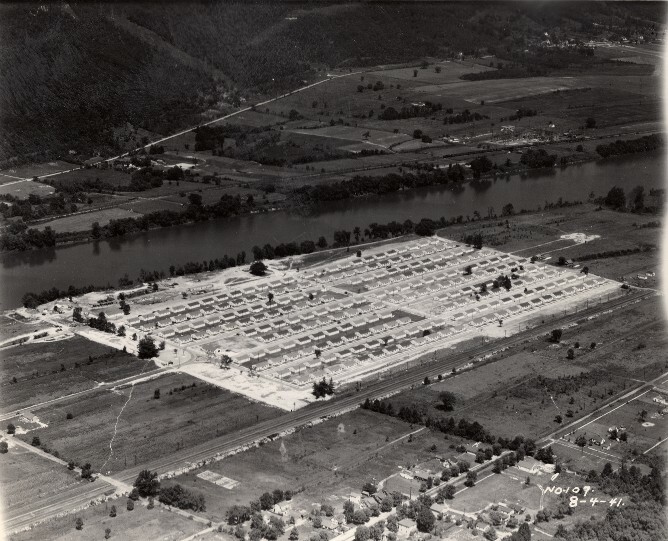 Since America did not enter WWII until after Pearl Harbor on December 7, 1941, it appears this housing area was begun before we entered the war. In a conversation with Desper Lemon, a resident of there since 1964, he said the housing project was finished in August of 1941. Mr. Lemon’s sister had lived there for 62 years and her husband bought it for $6,500. There is still a lady who has lived there since the houses were offered to veterans in 1946. · The properties were rental until after the war when they became available for purchase by returning veterans. Residents had 90 days to vacate, unless they had veteran status, where they could purchase them if they so desired. 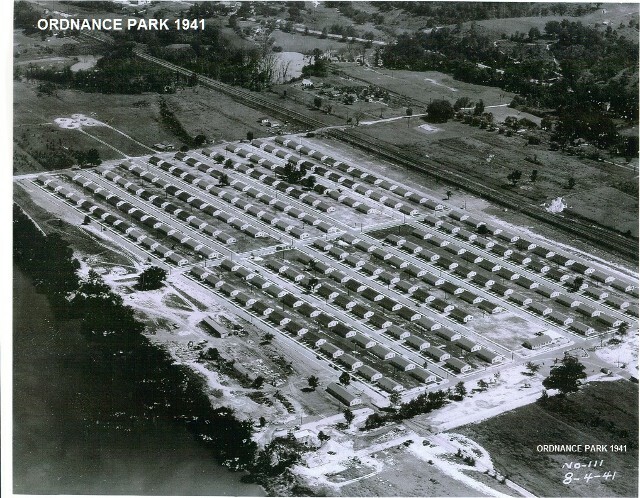 · Ordnance Park Elementary School opened in 1946 and the name was change to Parkway in 1953. Closed in 1989. 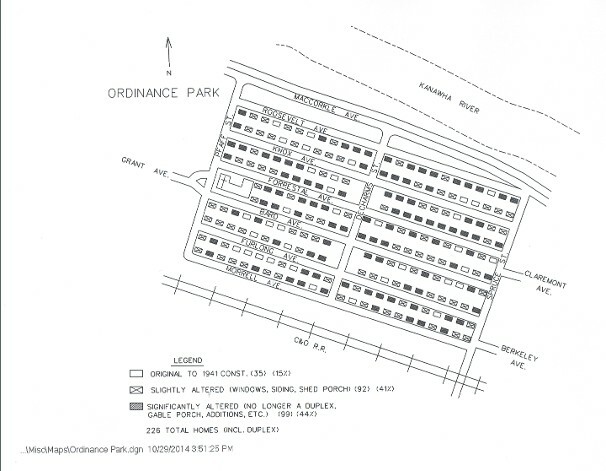 · The Park property had 225 duplex houses. Either 2 or 3 bedrooms. · The built-in bathtub was sunken in the floor. 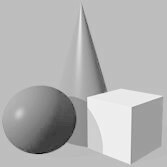 · The homes were built on concrete foundations. · It was gated during for security during WWII, with the gate near the Triangle area. · A two room school was on the corner of Pfaff St. and Roosevelt Ave. The sidewalk to the building is still visible. It was a pre-school and kindergarden for up to 6 yrs. age. · There were 402 units. 48 with 1 bdrm and 354 with 2 bdrm. students across tracks. Parkway was built in 1945. Institute. Automobiles and fuel was scarce during the war. 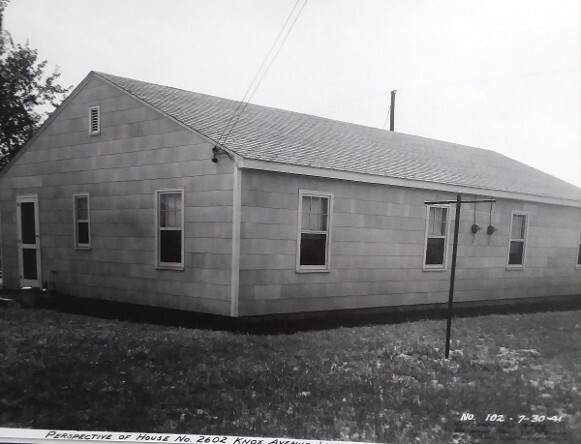 · St. Peter’s Methodist Church was built on the site of the former maintenance building. · Hi-lawn Movie Theater was located in the property now occupied by Bethel Baptist Church. The floor is still sloped. · The area of this site was first filled-in by contractors. Dirt came from “out west” by train from a military base. 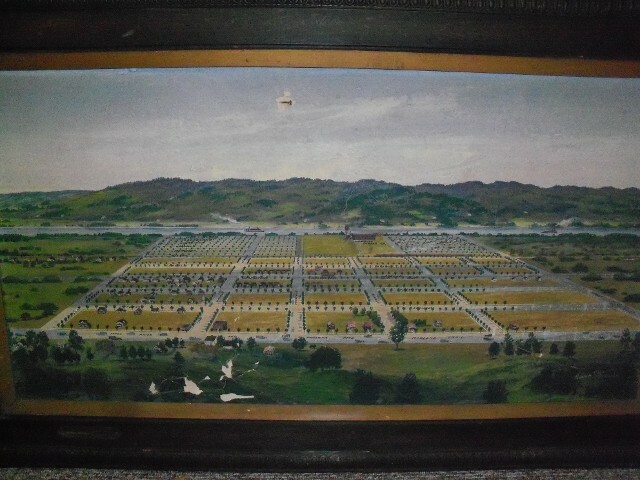 · MacCorkle Ave. was not constructed until 1944. 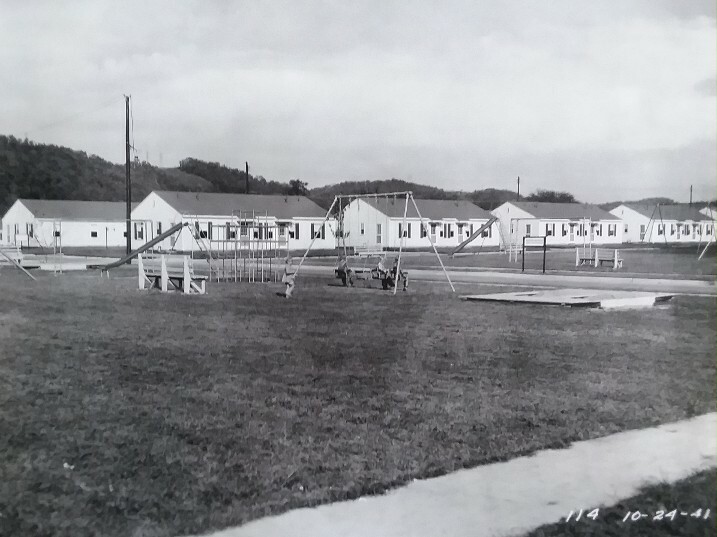 · The Park’s four playgrounds are still in use today. Some of the equipment still looks to be original. • Roosevelt Ave. – FDR was President at that time. He was also the Secretary of Navy (1913-1920). President (1933-1945). an Artillery officer during WWI (Maj.). He was a vice president nominee (Rep.) in 1936 with Hoover. (1944-1947), later, the first Secretary of Defense (1947-1949). • Bard Ave. – Ralph Bard (Rep.): Assistant Secretary of Navy (1941-1944), Under-secretary (1944-1945), Acting Secretary Navy for 3 months (1944) after death of Frank Knox. • Pfaff Street - Named after Cpt. John Pfaff, in charge of the naval Ordnance Plant. (Navy Captains are equal to Army Colonel). • It is thought that DeCharmes Street was named after contractors. • Morrell Ave. – Admiral Ben Moreell (note correct spelling) was a Navy engineer form 1937-1946. Chief of Bureau of Yards and Docks and responsible for overseeing construction during WWII. Founded the Navy Seabees, the construction battalions. • Furlong Ave. – Rear Admiral Wm. Furlong was Chief of Naval Ordnance from 1937-1945. Served in Navy 36 years and was at Pearl Harbor during its attack and remained there for its rebuilding throughout the war.